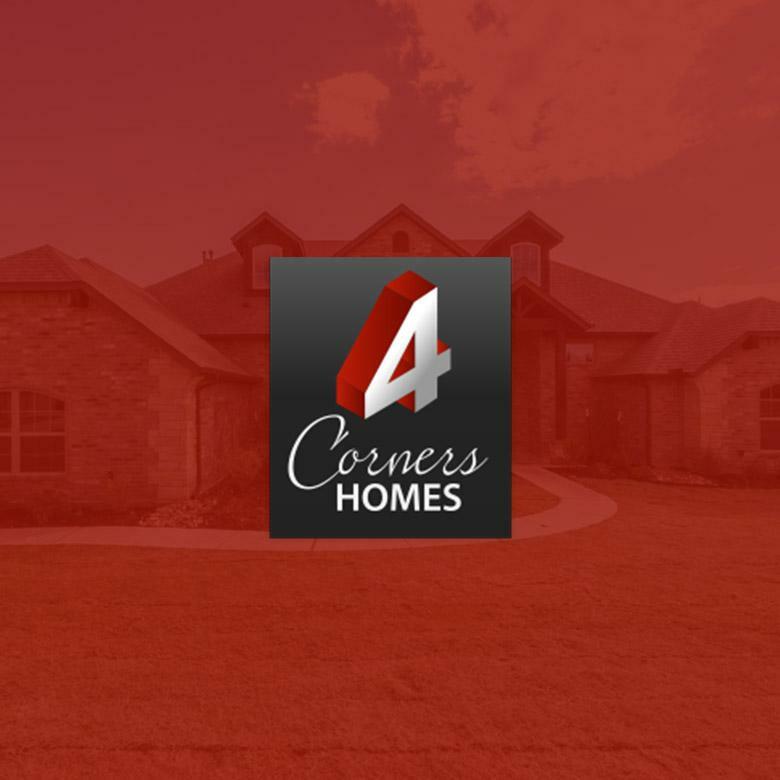 4Corners Homes is a nationally recognized homebuilder, and is Oklahoma’s fastest growing homebuilder. Dusty Boren and Tracy Williams have put together a first-class team based on the core values they center their homebuilding business around. 4Corners Homes’ success is built around a clear vision: they provide more land, more home, more choices, and more value. Learn more at 4CornersHomes.com.